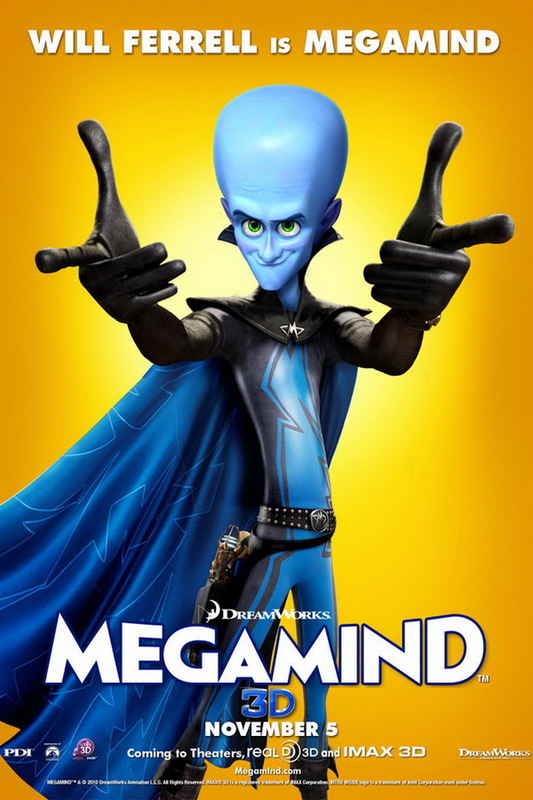 Megamind font here refers to the font used in the poster title of Megamind, which is an American 3d computer-animated superhero action film released in 2010. The film tells the story of a super intelligent alien called Megamind, who continues to fight against his nemesis, Metro Man. The font used for the poster title of the film is very similar to Penumbra Sans Bold. Penumbra Sans is a display font family with only capital letters by Lance Hidy. The typeface is a commercial one and you can view more details about it here. The Penumbra font identified above is not available for free, please follow the link above and purchase the font. Meanwhile, you can take a look at our collection of fonts for cars, pop music and apparel as well as round-ups of new & fresh fonts around the web. In addition to Megamind, Penumbra typeface is also used in the following logos, movie posters or album covers etc., including: Dance Moms.